Professional Texas Voice Over Talent, Cowboy Voice Over Talent Western Character Voice Over Talent A Real Cowboy Voice Over Actor. Voice Description: A real Texas Cowboy with a western country style, folksy voice that is warm, rich, family style voice over talent that you can trust & count on. A father, grandfather voice actor that will soothe the entire family. Impersonations, Characters, Dialects and Accents include: Western, Texas, Southern, Redneck, professional, cool, comedic, authoritative, authority, engaging, educated, blue collar, gruff, manly, macho, casual, natural, ethereal, sensitive, male, simple, good, great, and reliable. 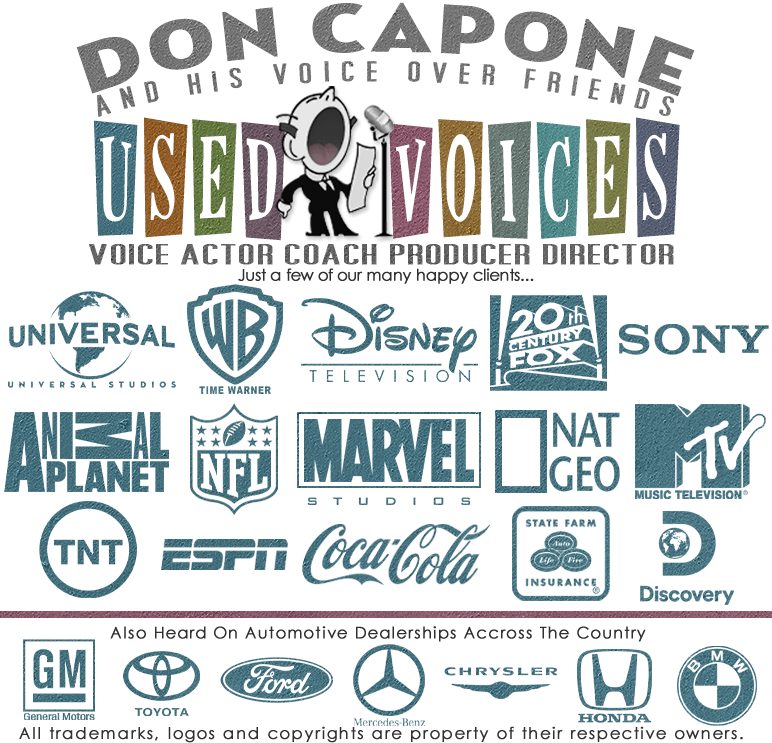 Specializing In: The perfect voice artist for cartoons, character voices, animation, story teller, storyteller, non announcer, announcer, spokesman, spokesperson, radio and television commercials, movies, and videos. Versatile voiceover to be funny, old, middle-age, cowboy, southern, western, Texas, redneck, red neck, silly, stupid, intelligent, nerd, nerdy, hero, leading man. Experience: I've been very fortunate to have learned my voice acting skills over the past 40 years from such great actors as Steve McQueen, Gene Hackman, Alan Arkin, Clint Eastwood, Kevin Costner and, trust me, many more. Production Services: Dry Read, Fully Produced & Edited with music and sound effects. Delivery Methods: mp3, aif, wav, ftp.